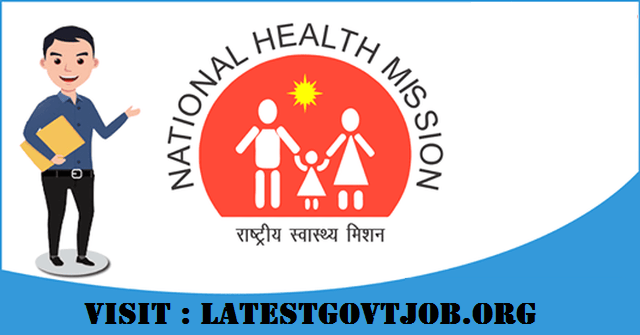 NHM Punjab Recruitment 2018 For Senior Treatment Supervisor & More Various Vacancy | Apply Online @www.pbnrhm.org : National Health Mission Punjab (NHM) has released a notification for the recruitment of 170 Senior Treatment Supervisors, Senior TB Lab Supervisors, TB Health Visitors and more. Interested candidates may check the vacancy details and apply online from 01-04-2018 to 15-04-2018. Note: For more Information, visit Details Advertisement. Interested and eligible candidates may apply online through NHM Punjab website - http://www.pbnrhm.org/ - from 01-04-2018 to 15-04-2018.